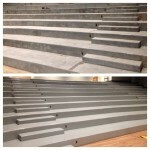 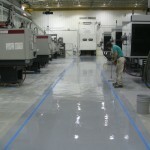 Application of aisle way dark grey epoxy coating. 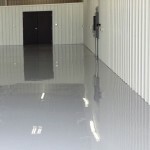 Finished light grey floor with dark grey aisle ways. 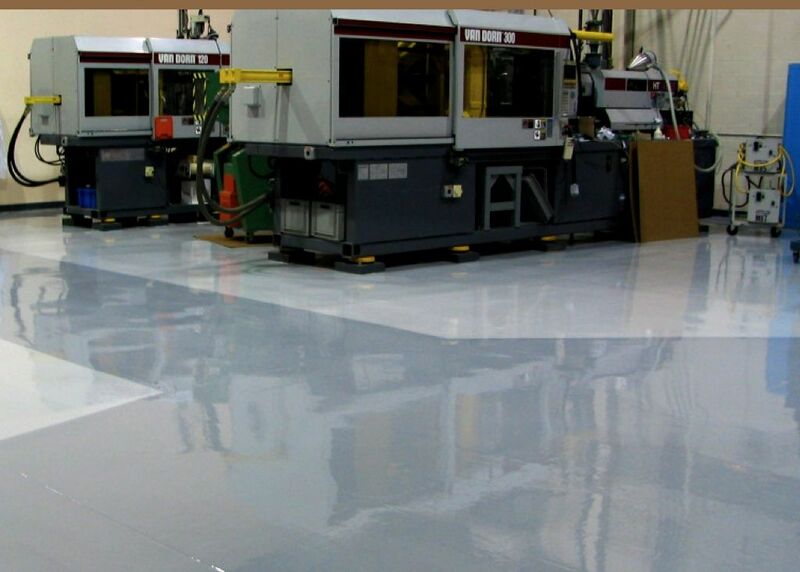 This project was for a high tech manufacturer who wanted to be able to show off their manufacturing facility to potential customers. 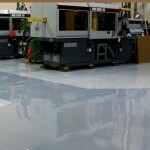 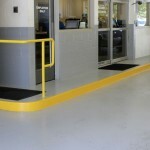 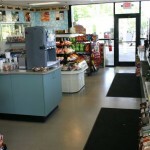 Epoxy flooring gave a clean, modern to look to their facility. 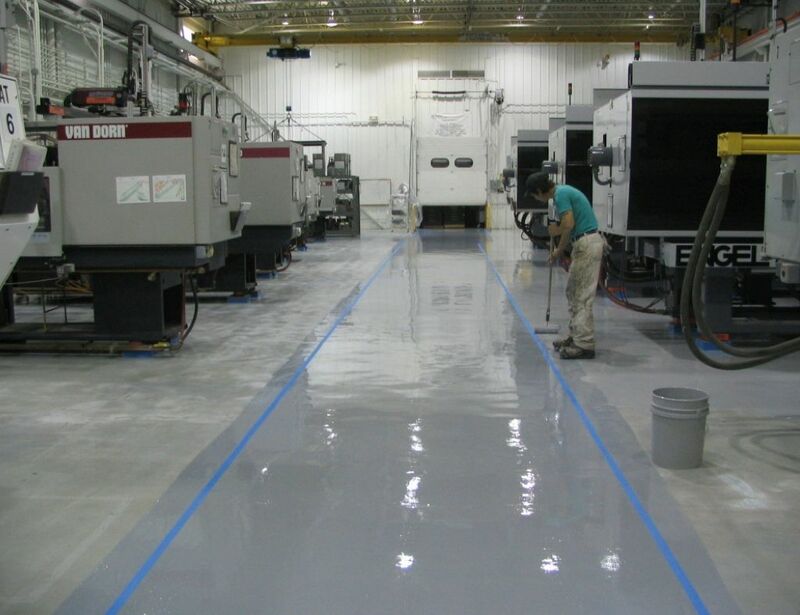 Scheduling was a big issue for this customer and Vermont Protective Coatings worked nights and weekends to minimize impact on their production schedule.